“Oh, My iPhone X is disabled - connect to iTunes after a friend put the wrong passcode 6 times. What can I do ?" Take it easy! dr.fone - Unlock (iOS) will easily unlock your device without hassle, when you accidently locked the device after too many wrong attempts or you just don't know the password on a second-hand iPhone or iPad. 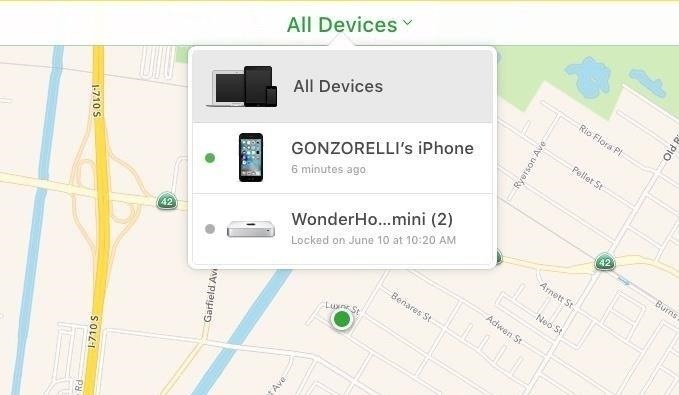 Note: To remove iPhone lock screen with dr.fone - Unlock (iOS), you should turn off the Find My iPhone/iPad first. Download and install dr.fone on your Mac and select "Unlock" among all the features. Connect your iPhone/iPad/iPod touch to the Mac using a lightening cable. Then click "Start" to begin the process. Prior to unlock, we need to place the device into DFU mode to allow it to be detected. Follow the steps below to boot different devices into DFU mode. To guarantee a successful unlock, you need to confirm the information from the dropdown lists, including phone generation, iOS version, etc. Then click Download to download the matching firmware. Once the firmware is downloaded successfully, click Unlock Now to start unlock your iPhone/iPad. In a matter of a few seconds, your device will be reset and its lock screen would also be removed succesfully! Note: Make a point of backing up your device at regular intervals, for this unlocking process will wipe the data on your iPhone/iPad. Actually, there is no solution to bypass iPhone/iPad lock screen without data loss for the moment in the market. Follow the instruction below to disable Find My iPhone remotely, if Find My iPhone/iPad is already enabled on your device. Step 1. Turn off the device you want to remove first. Step 2. 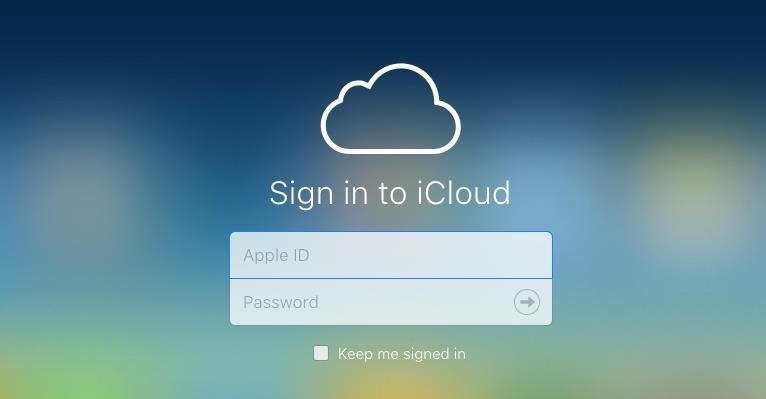 Then visit icloud.com on your personal computer and sign in to iCloud with your Apple ID and password. Step 5. Tap Actions, tap Erase [device], then enter your Apple ID password or your family member’s Apple ID password. Because the device isn’t lost, don’t enter a phone number or message. Step 6. 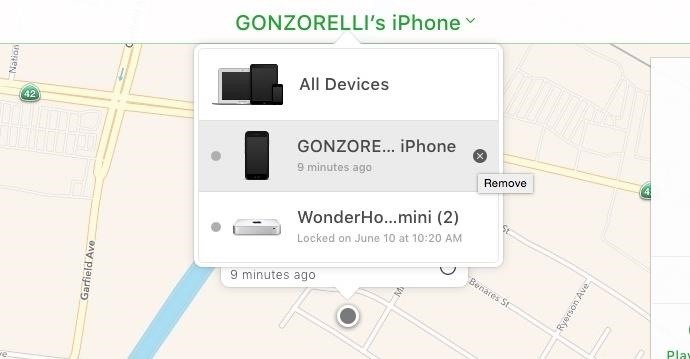 When the device is erased, click on the X icon beside to remove your iPhone/iPad from your iCloud account. In this way, Find My iPhone/iPad is disabled remotely.